The deluxe padded case is perfect for storing and protecting your crossbow while transporting in your vehicle or on your ATV. Constructed of heavy-duty nylon self-healing zippers and rugged Realtree camo trimmed 600D Endura fabric. This padded case was designed for years of protection even in the harshest elements. 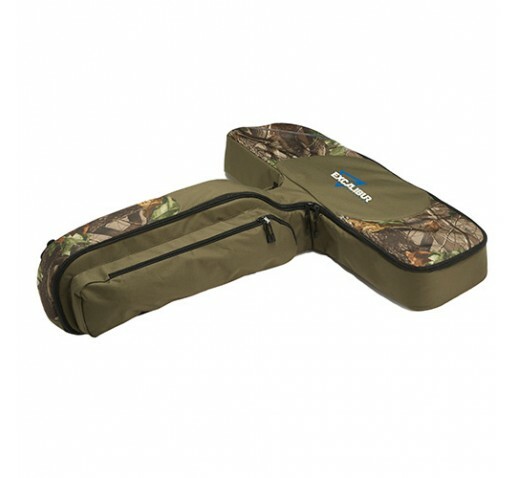 The deluxe T-Form padded case features two outside storage pockets for your quiver and arrows and other crossbow accessories. Complete with carrying strap and handle.